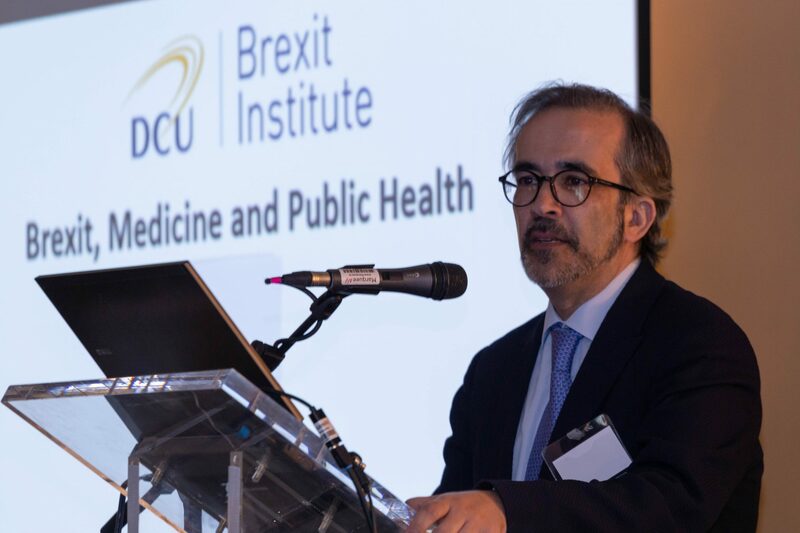 On 3 May 2018, Paulo Rangel (Member of the EU Parliament, Constitutional Affairs Committee), gave a keynote address to the DCU Brexit Institute. It was part of an event on “Brexit, Medicine and Public Health”. The programme of the event is available here and an event report is available here.